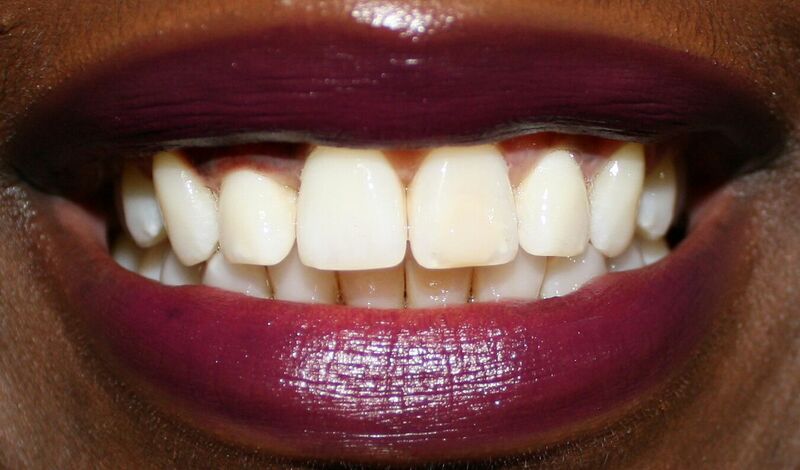 Sincerely Miss J was contacted by a company called Smile Brilliant.com to do an honest review for their professional teeth whitening product, which includes a tray creation kit and whitening kit. I was excited when I was asked by Jackline if I was interested in doing the review. 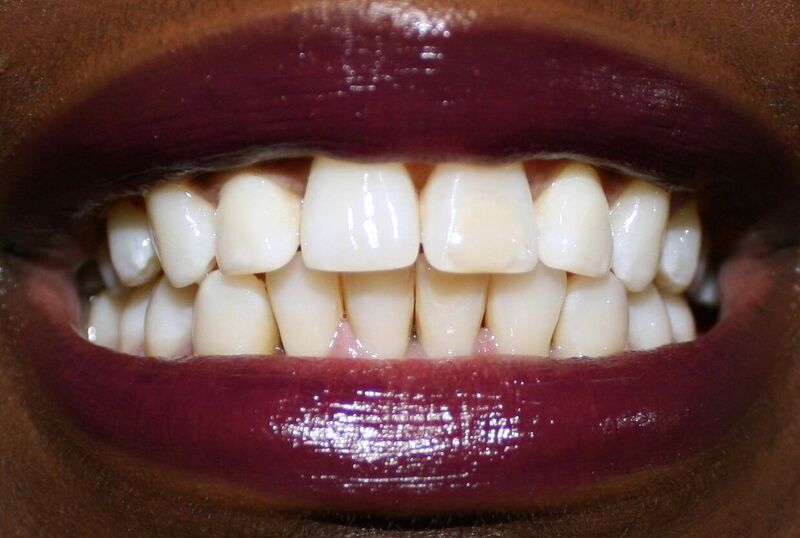 As an avid coffee drinker, I was always looking for safe and affordable ways to whiten my teeth. I initially started using the system more than 2 months ago inconsistently, and today my teeth feel fine, and I don’t have any additional teeth sensitivity using the kit. I won’t go into too much detail of every item that came in the initial kit, you can find it here, but below is what you will expect in your package. This teeth whitening system is a two step process. 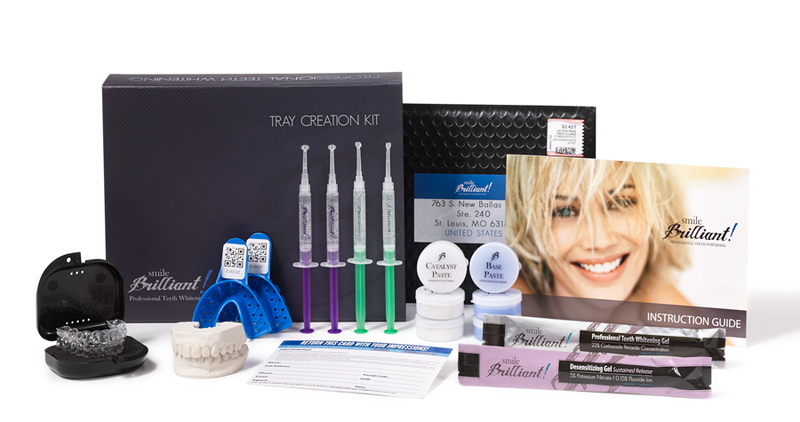 The first step is making your impressions using the impression making materials, which you then send back using the envelope provided to receive your own custom whitening trays. The second step is the actually teeth whitening system. it gave me better results than my home remedies and other OTC whitening products. 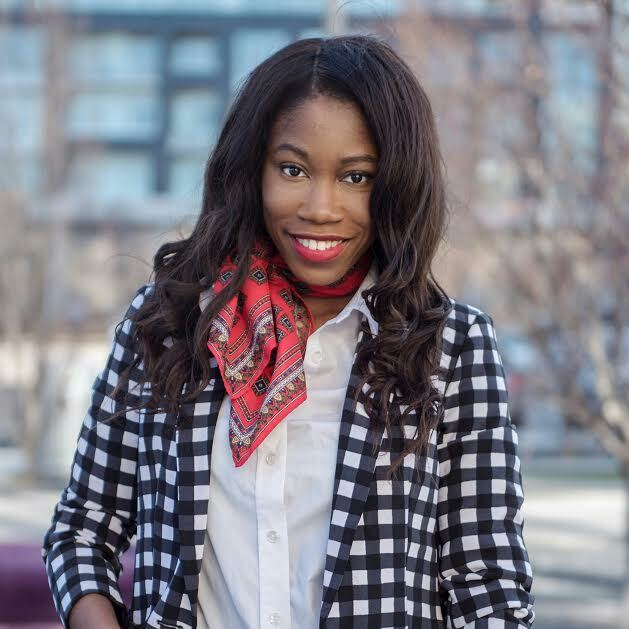 * Smile Brilliant’s costumer service was exceptional and any questions or concerns that I had were quickly answered. * The instructions require that you brush and floss before using the whitening gel. I found that the second time using the product I experienced enough discomfort to actually remove the bottom tray because I applied the whitening gel immediately after brushing. 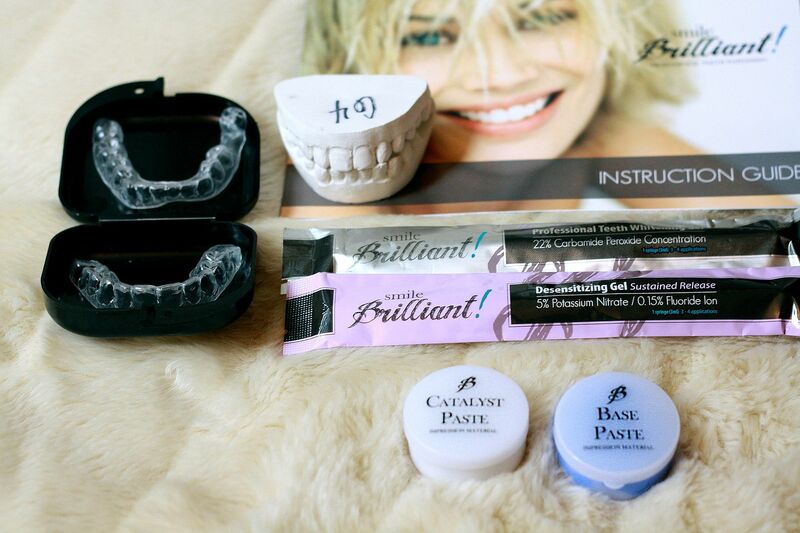 The instructions do not require that you allow a mini break between brushing and whitening but I highly recommend it. My gums were already sensitive from brushing and the bleaching agent just made it even more sensitive. However, the discomfort was easily resolved after using the desensitizing gel which neutralized and soothed my gums. If this had not been offered to me for review I doubt I would have ever gone out and purchased this product because I was really skeptical about it. However, after trying and testing it out I can honestly say I will be getting the refill syringes and will continue to use the product at home. Teeth whitening can cost a pretty penny but this is a great alternative to achieving brighter looking teeth. Although, I did experience some sensitivity. I now combat that problem by waiting between brushing and whitening and use the desensitizing gel that comes in the kit. The customer service was also AMAZING! I can only speak for myself but they truly were there to answer my questions and were prompt in responding to emails and inquiries. Shipping included tracking numbers so I was able to track everything throughout the waiting process. Great results! I can see the difference, too! !